Welcome everyone! I’m John Howard Hatfield, a retired materials management and manufacturing professional with over forty years in the military and manufacturing arenas. I spent time at sixty plus posts while in the military and have traveled to all fifty states (working in twenty-two of them). I earned a Masters’ degree from Central Michigan, a MS from the U.S. Army C&GS College, and a BBA from Texas A&M University; but by far, my most important knowledge came from leading and managing people of all walks of life during my time in the military and manufacturing assignments. I enjoy discussing (and writing on) leadership and what comes with the responsibility associated with that! 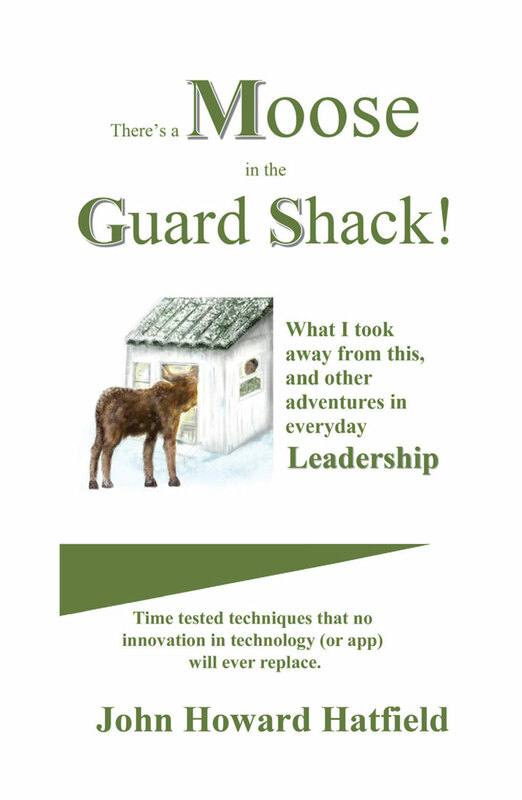 I have a new book out on Leadership: “There’s a Moose in the Guard Shack” that details numerous adventures that took place to and around me during my career. Often the stories tend to be somewhat humorous—but, keep this in mind; they’re all true, and happened just as I tell it! Included with the stories, I provide the lessons and information describing what I took away from each adventure. I’d like to share those experiences with you and discuss how the relationships between leaders and the people they influence impact what happens around and to them. I welcome and value your input. BTW, I have more olive drab shirts than my wife wishes and enough hats to wear a different one every day of the year. 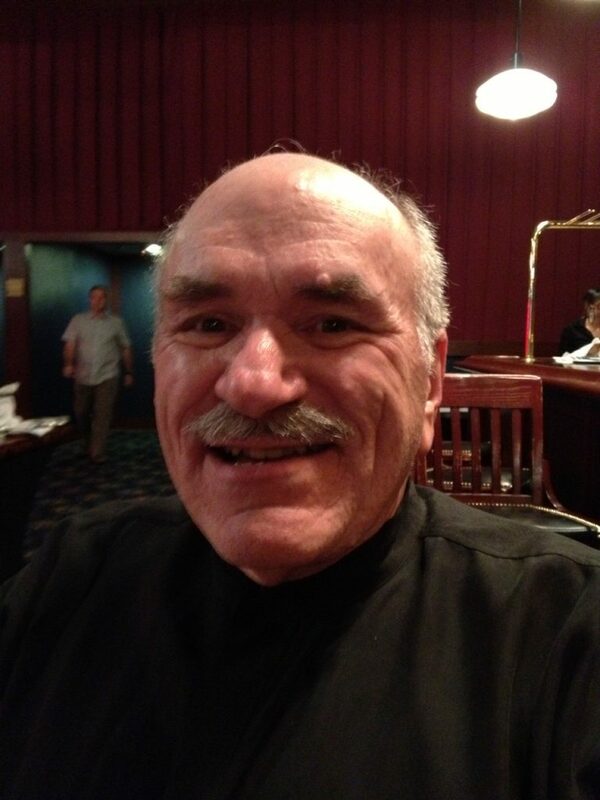 I live with my wife Patsy and my two dogs (Gus and Otis) in Austin, Texas.